Mary Masse has been appointed as Interim Chief Administrative Officer for the Town of Lakeshore. 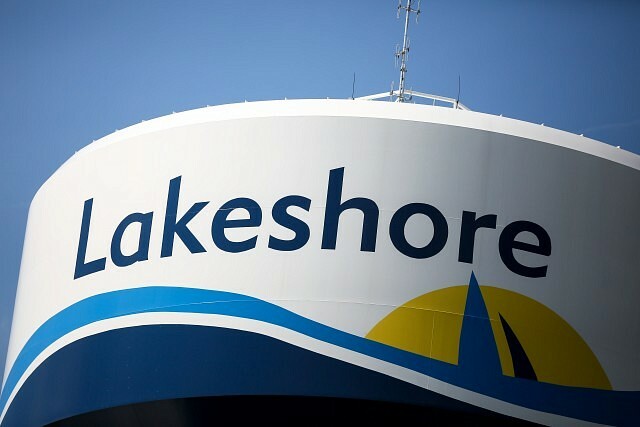 “Council and I are thrilled to welcome Mary back to the Town of Lakeshore as our interim Chief Administrative Officer. Mary is a true team player that knows our organization extremely well. She is widely respected throughout the Town and we can’t wait to have her back in the office,” said Mayor Tom Bain. The interim CAO takes office March 11th, 2019, replacing Tom Touralias who left the organization at the end of January. Masse will serve as the interim CAO until a permanent one has been recruited. Recruitment for a permanent CAO will begin immediately.